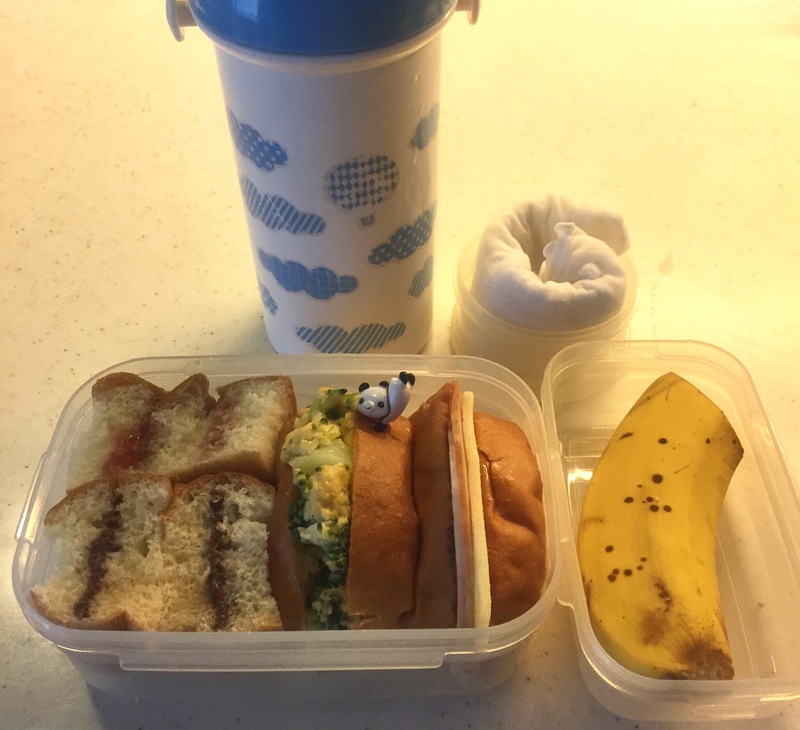 Today I made sandwiches for our daughter, to bring to the school trip to the zoo. Unfortunately, the field trip has been postponed due to the forecasted rain… Well, I’ll just have to replicate something similar next week. The problem is that I’ll have to wake up earlier than usual, maybe by 20 minutes, again next week. I’m not a morning person, so that 20 minutes is a huge difference… And of course it didn’t rain today. They could’ve gone to the zoo! 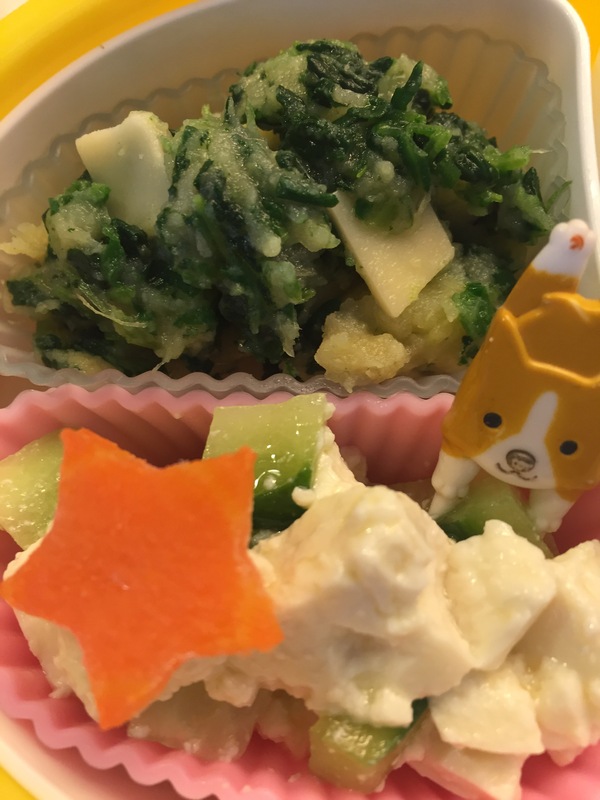 Anyway… hope our little big girl enjoyed her bento today. 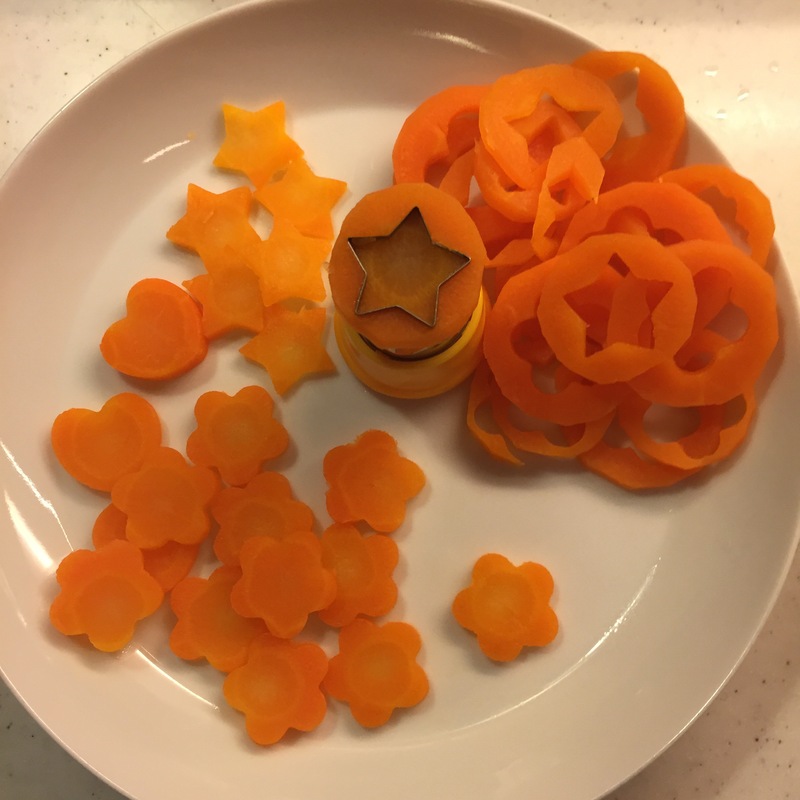 These cute cookie cutters, bought at 100 yen shop, are very useful… not really for cookies but for carrots. 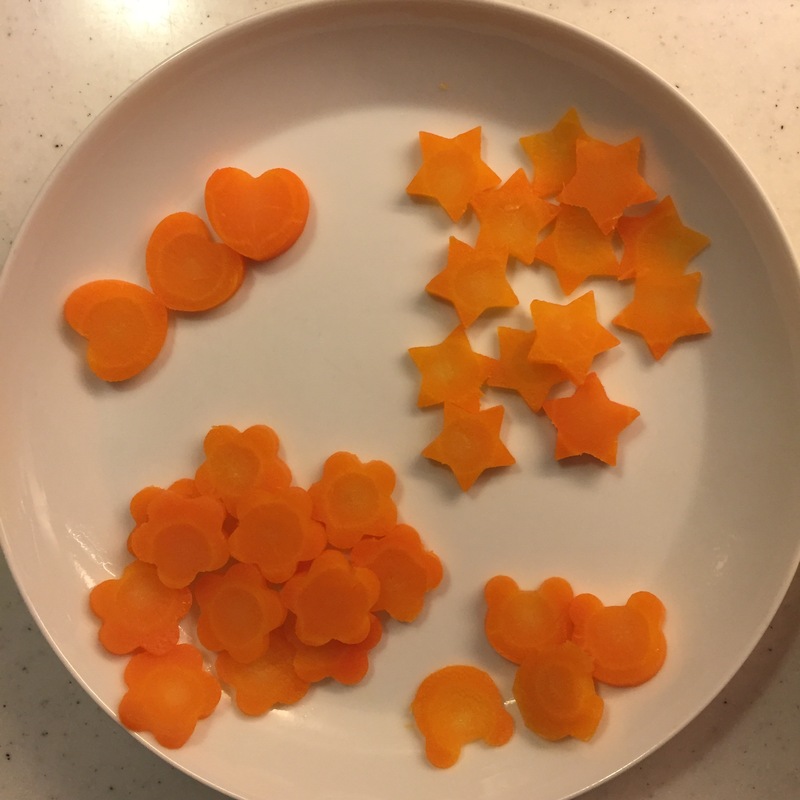 I usually freeze these nicely shaped carrot slices in a container and use a piece or two in LO’s bento box from time to time. 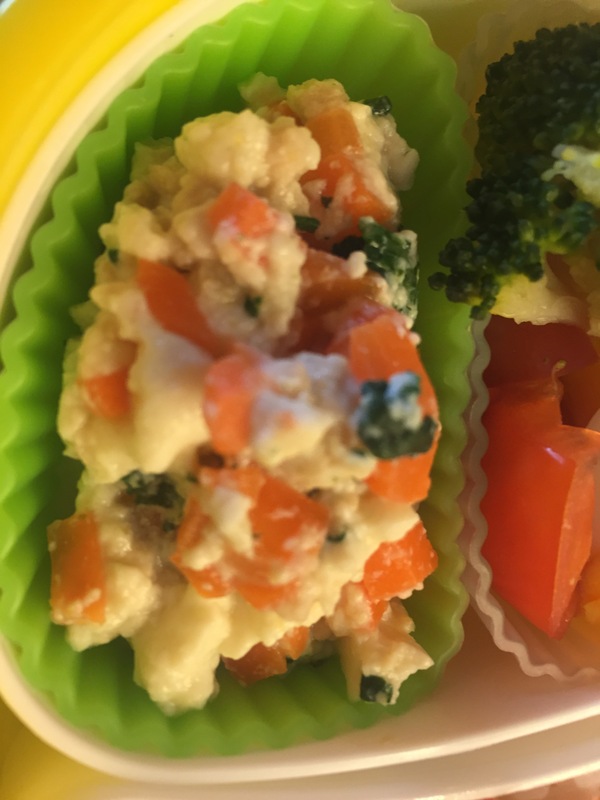 It not only gives bright colour in her packed lunch but of course additional nutrition (carrots are full in carotene and vitamin A). 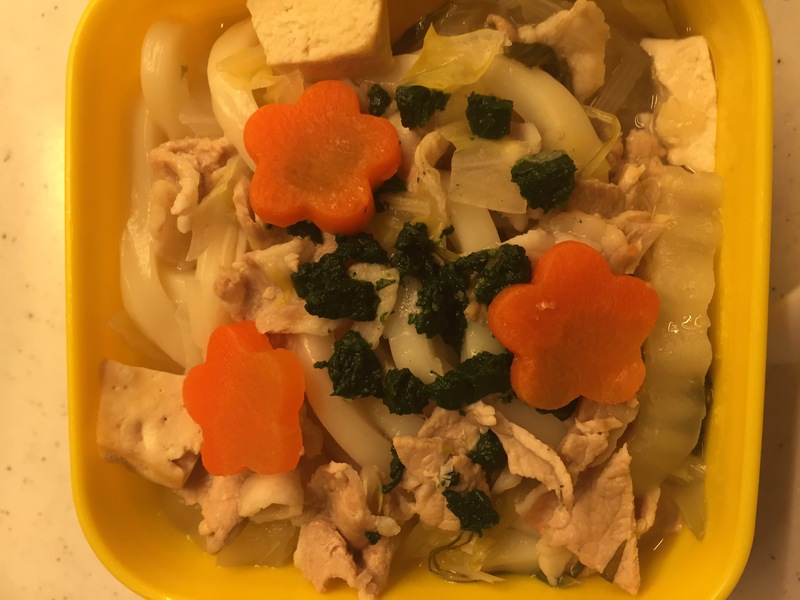 It may seem a little troublesome at first, but I assure you this will actually make your life easier especially for your bento making. It will give more versatility to your recipes also. Great purchase for a few hundred yen! 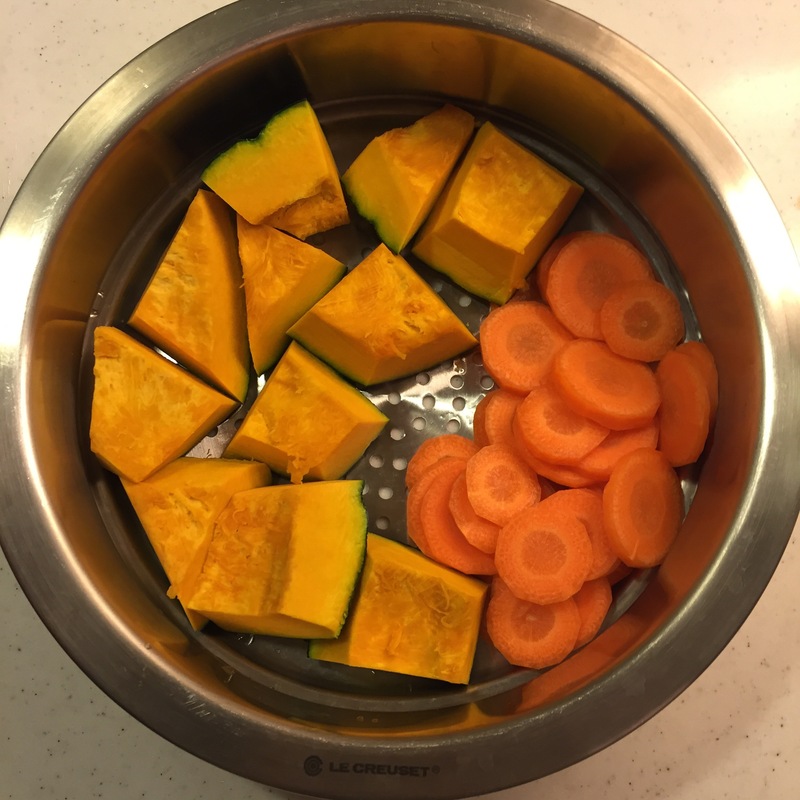 For almost 10 years, I used a regular cooking pot and a stainless steel strainer for steaming. 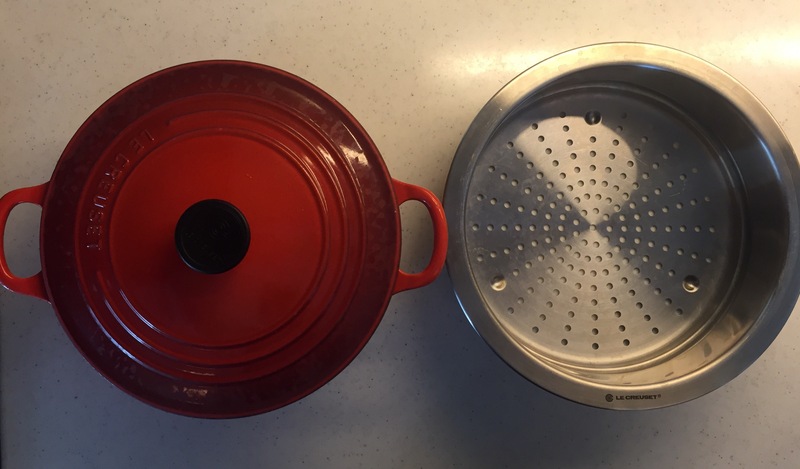 Our kitchen is small with limited storage space, so I avoided buying any additional cooking equipment with material dimensions (growing up, my mum used to use this gigantic three layered steamer made in aluminum, which I definitely didn’t want in my kitchen). But a few month ago, I finally decided to buy a steamer that is small enough to fit in our tiny kitchen as well as visually appealing. 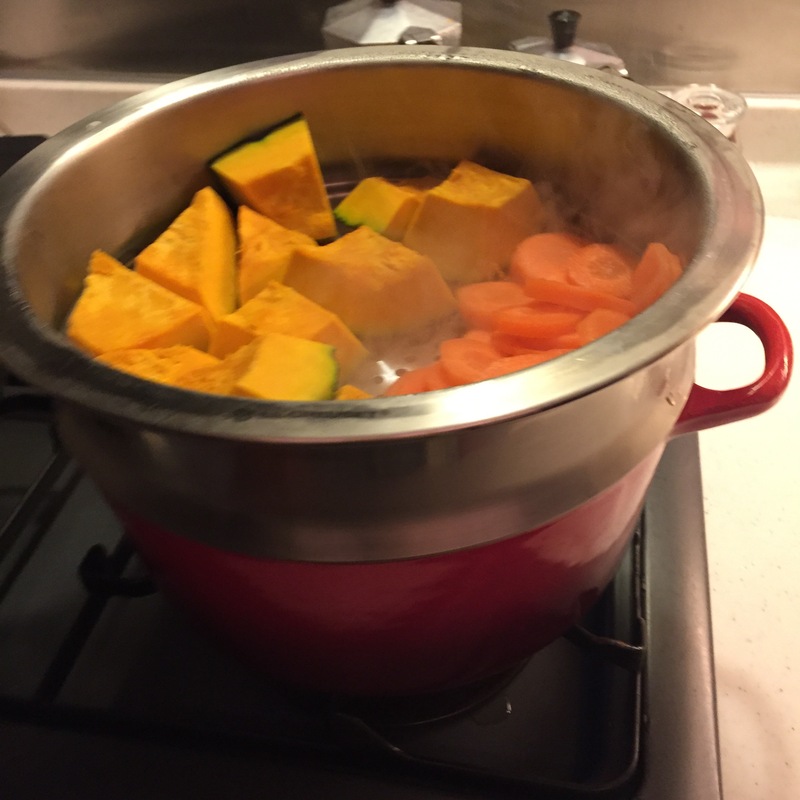 This steamer from Le Creuset was a perfect choice for us. It can be fitted to my existing Le Creuset Cocotte Ronde (a great wedding gift by my dear friends eight years back), and tucked away nicely in the same manner. 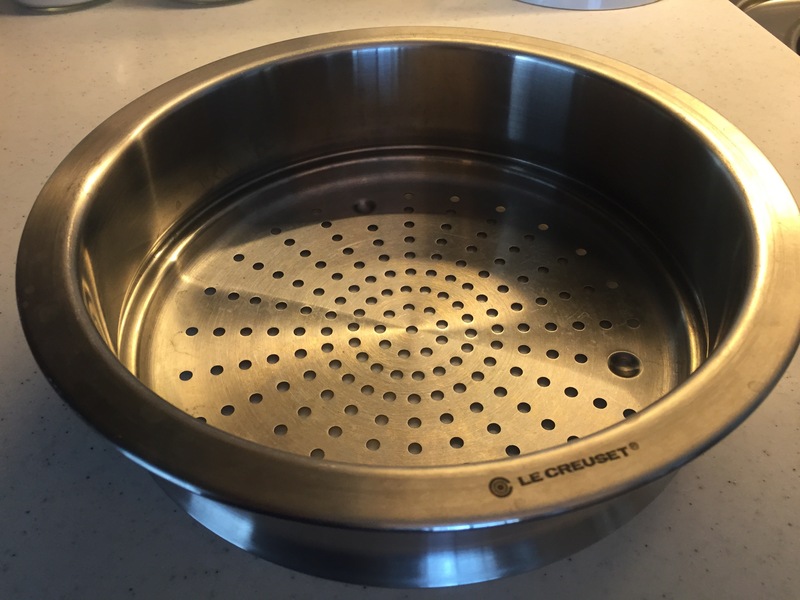 As simple as steaming can be, it basically works the same way as my DIY steamer mentioned earlier, but much faster with presumably stronger air pressure due to the better heat circulation in the pot, which can be seen in the amount of steam escaping the lid. Because of this, the differences in the outcome are quite significant; the cooked food results in much richer in taste, nutrition, and colour. It also makes me happier to get to use my Le Creuset more often. 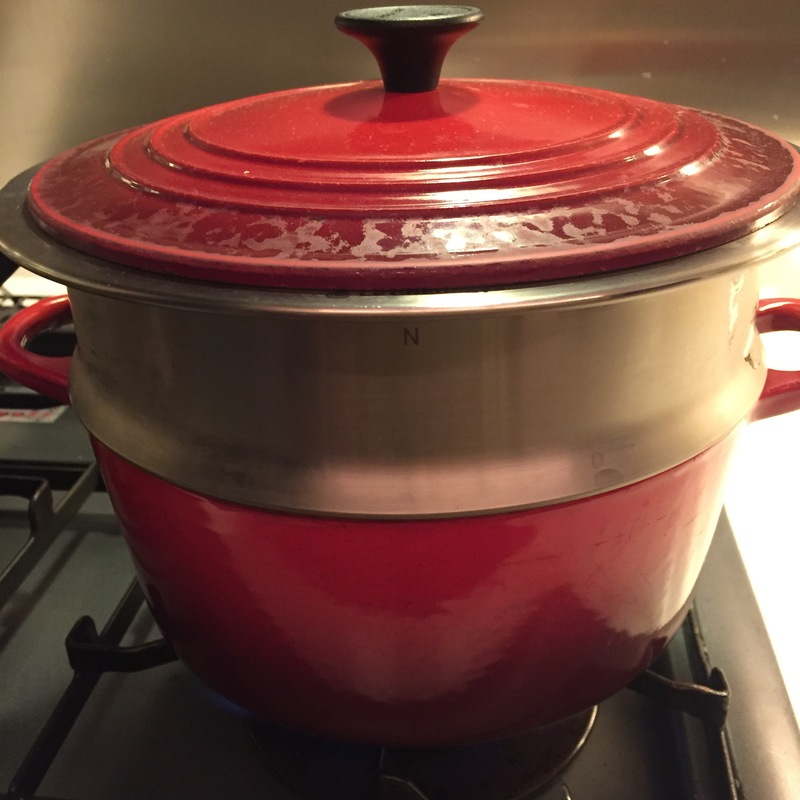 Who doesn’t enjoy having this beautiful French pot on your stove while cooking? 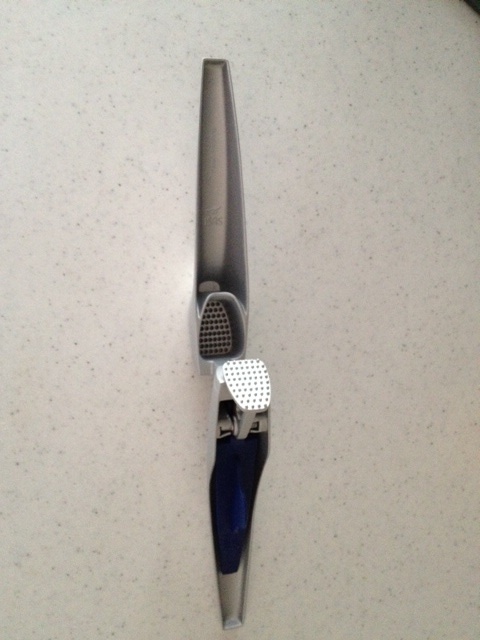 this garlic press from zyliss (swiss brand) absolutely excels any other garlic press/crusher i have ever used. after failing with 3 other garlic presses/crushers, i can tell how smartly designed this one is, paying attention to all the small details i wanted, from the easy pressing of garlic cloves to the cleaning up residual garlic peels (which tends to get very bothersome). 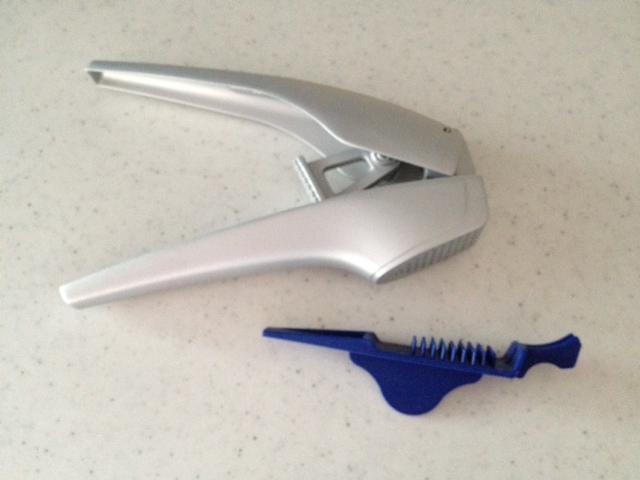 as shown in the image above, the zyliss garlic press has a pressing head attached to the main body and is made with strong plastic. 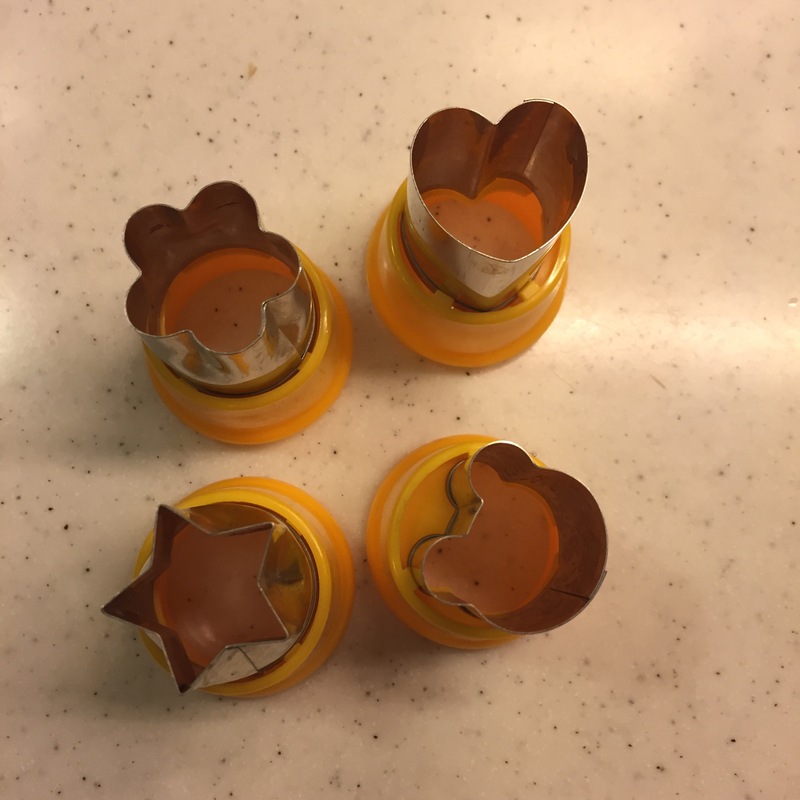 this design feature prevents the head from breaking or deformed. the other garlic press i used to use was made with stainless steel and had a detachable head, which was good for washing but eventually got broken when i forced to press a little bigger garlic clove than intended. and you see this blue thingy which is attached inside the handle? this detachable attachment actually serves as a cleaning brush, which has exactly the same dot pattern as the head, allowing the washing of the head amazingly easy. all you have to do is to insert the brush into the head a couple of times, and rinse it thoroughly. you don’t have to use your fingers or nails or other washing sponge at all, enabling your hands to keep nice & clean. no more smelly fingers after cooking! 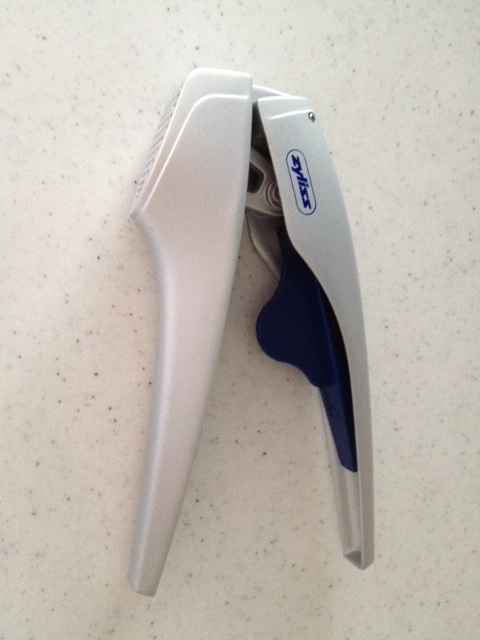 i am very happy with the zyliss garlic press and can definitely recommend it. 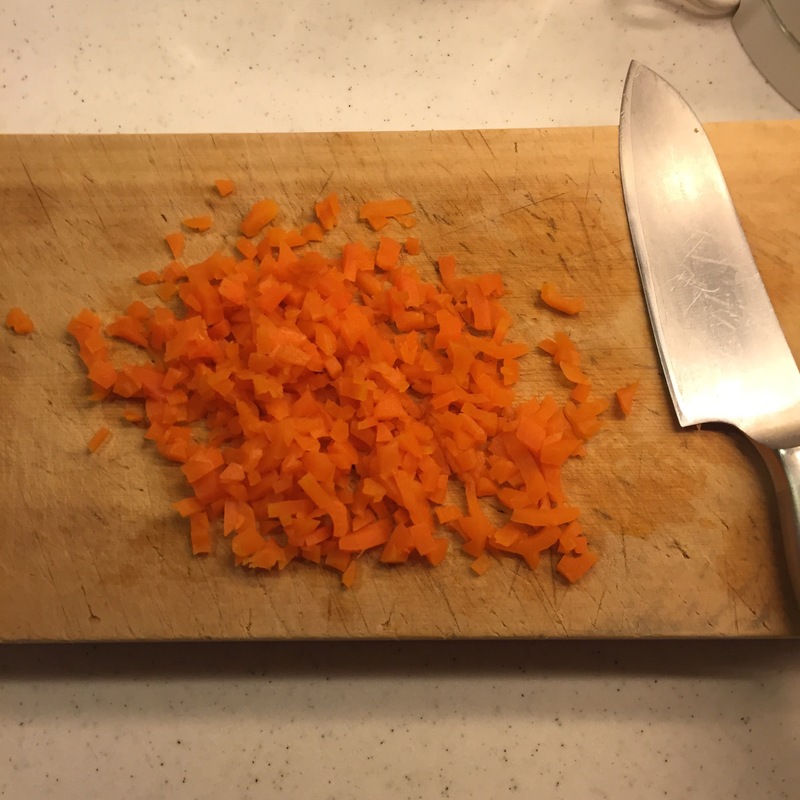 through my experience, i have learnt to invest in good kitchen utensils for good food. 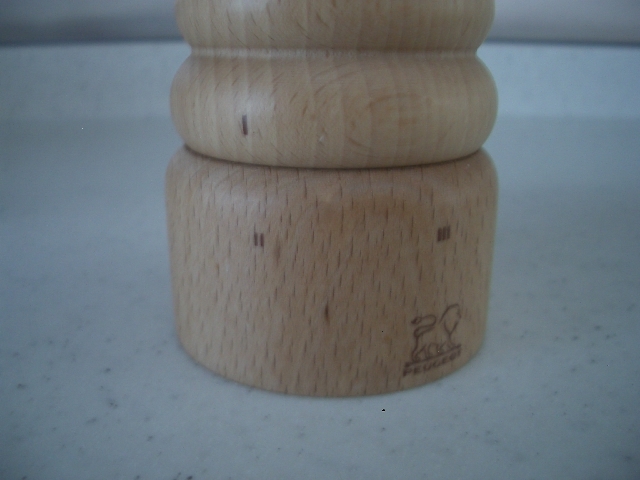 one of my smart purchases is a pepper mill from the french brand, peugeot. for a long time, for some odd reason, i avoided the peugeot. i used to think its shape was too ordinary and its brand image reminded me of something masculine instead of homely (not sure if this peugeot is the same as the car peugeot…). but once i started using it, these stereotypes got blown away immediately. the shape must have been cleverly designed to fit to your hands, and its strong grinding feature must have been a result of careful research & development. and the wooden body gave our cold stainless steel kitchen a great sense of organic comfort. to make it even more special, the model i bought has an adjuster for the grinding size. 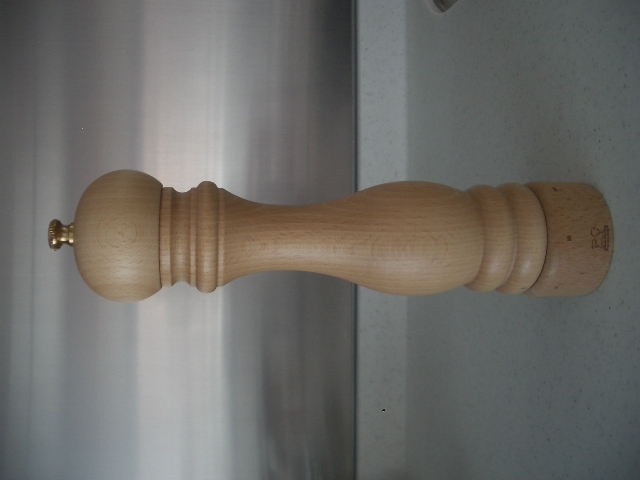 if you are looking for a pepper mill, i definitely recommend this one.